A dog food recall has been issued over potentially dangerous levels of Vitamin D in the mix. 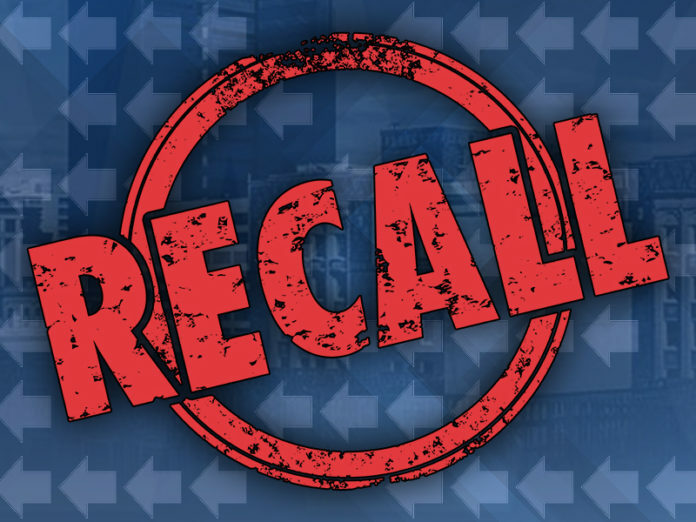 Hill’s Pet Nutrition voluntarily recalled some canned dog food products on Jan. 31. Anyone who bought the affected products should throw out the opened food and return any unopened food to the retailer for a refund. The elevated levels of vitamin D were discovered after a complaint about a dog with signs of vitamin D poisoning. An investigation discovered a supplier error in the manufacturing process.